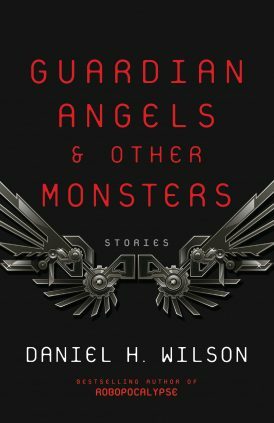 In Guardian Angels & Other Monsters, Daniel H. Wilson’s short story collection invites us to consider the question: How far would you go to provide for your children? “The Executor,” a noir-esque short story, reimagines a hypercapitalist future world in which the descendants of the galaxy’s richest man have fought centuries-long wars over their vast inheritance, and it is a fight people are still fighting. Philip Drake is a widower, afflicted – like his daughter, Abigail – with “meta-Parkinson’s,” an illness that requires the use of a powered exo-skeleton. He can’t however, afford the exorbitant cost of a similar prosthesis for Abigail. 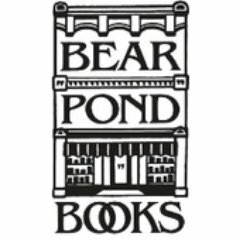 Out of desperation, he conceives a plan: he will approach the Executor, the artificial intelligence who manages his ancestor’s estate, and ask for help. When the ancient AI refuses him, Drake must find a way to save his daughter’s life while being chased by assassins, police and the super-rich. The action comes in quick, sharp strokes, like Zen calligraphy. 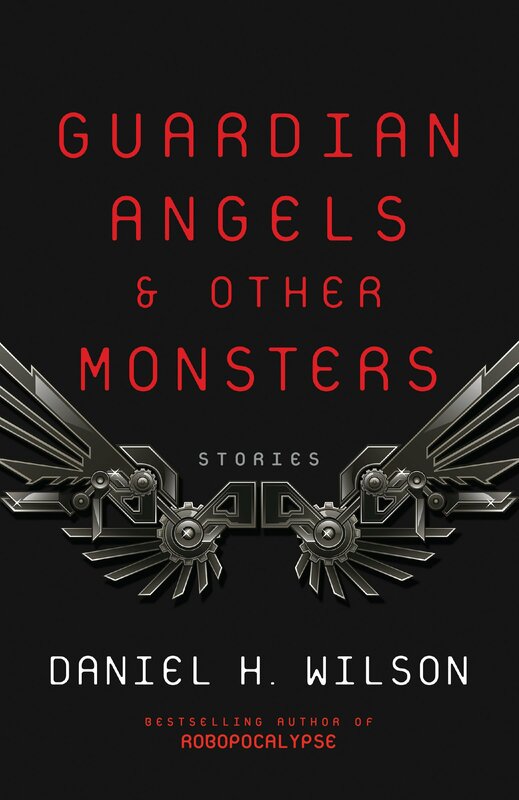 Wilson creates a harsh, glittering world that seems at once alien and far, far too familiar. This is a crisp story that packs a lot into a few pages. “The Executor” reads with the grit of noir and the cut of sci fi, steeped in dystopia, wrapt in the ambiguity of mystery, and it leaves us asking ourselves: What am I willing to do for the people I love? And am I willing to risk it all for them? 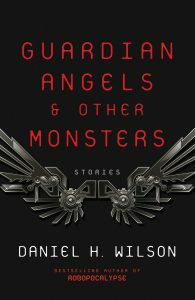 Guardian Angels & Other Monsters was published by Vintage on March 6, 2018.